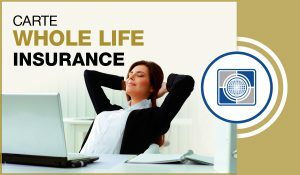 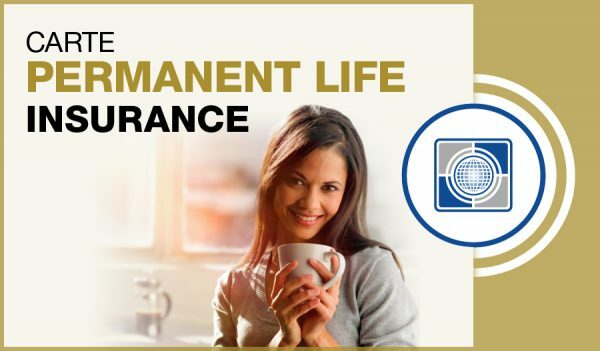 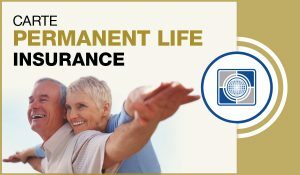 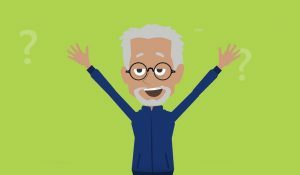 Permanent Life Insurance | Carte Wealth Management Inc. 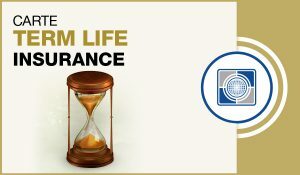 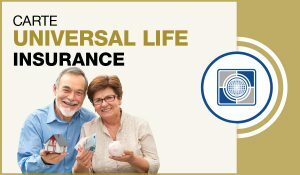 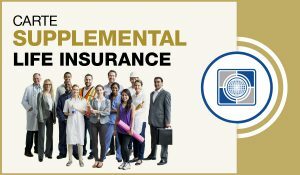 The two main types of permanent life insurance are universal and whole. 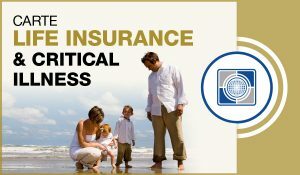 If you have any questions or need more info please do not hesitate to contact us. 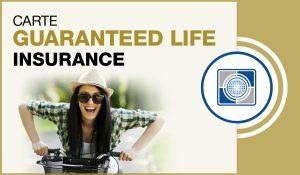 We are more than happy to answer any questions that you may have.